Hosting your wedding at a palace in an officially named Area of Outstanding Natural Beauty is, surely, merely the stuff of dreams. 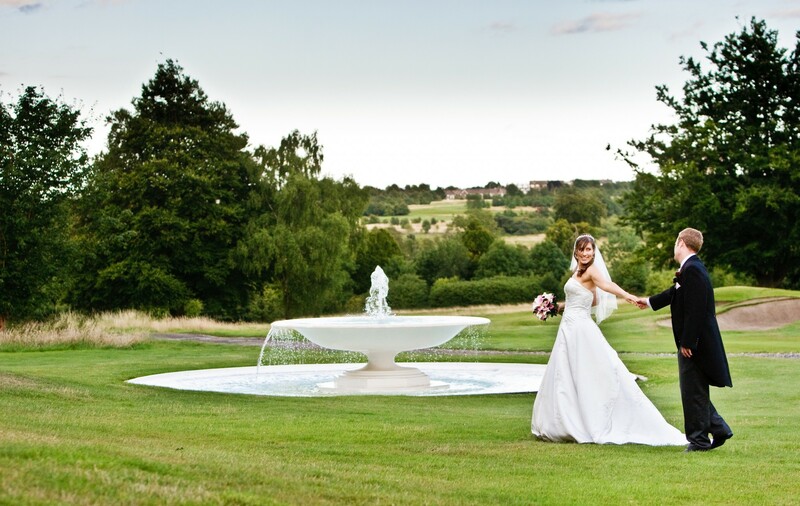 However, Addington Palace offers spectacular events spaces as well as gardens and views, in an accessible location 12 miles outside Croydon, surrounded by 163 acres of stunning countryside – and astoundingly…it’s not even that expensive. This Grade II listed building as available for exclusive hire and sleeps 34 guests in total, or 32 if you’d like to keep the rather beautiful Tait Lodge for yourselves. This charming little cottage has two large double bedrooms, a kitchen and a lounge, and boasts character features and a romantic ambience – ideal for honeymooners! 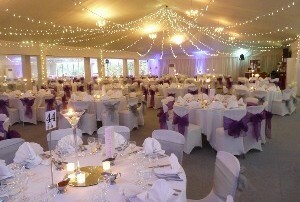 The Royal Marquee can hold a total of 900 people standing or 750 seated, and holds the title as Surrey’s largest and finest marquee. Decorated in glittering, colour-changeable lights and with a sturdy steel structure for ultimate durability against the elements, this is a luxurious and versatile venue indeed. 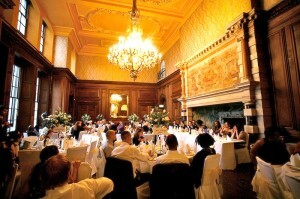 The interior of the palace is even more impressive, and receptions and wedding breakfasts usually take place in The Great Hall. This imposing and atmospheric space can hold 100 people for dinner and dancing, and features an enormous carved stone fireplace, a stunning antique chandelier and tall sash windows. In was in this very room and the gardens beyond it that Henry VIII courted Anne Boleyn, and it was also where Her Majesty the Queen began her celebrations on her Golden Jubilee. It goes without saying that with such notable testimonials, this venue guarantees impeccable attention to detail from a professional, experienced staff. Also, it’s well worth noting that the venue doesn’t apply a corkage fee, and there’s free parking for up to 100 guests. 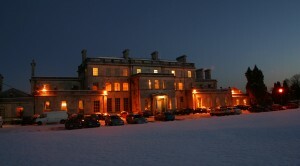 Addington Palace is also a self-catering venue, and hire of the kitchens is included in the cost of your package! You really can save a bundle by choosing this dry hire venue – bulk supermarket booze orders and mates rates from a caterer, and you really are on a roll. This is an incredible opportunity to hire a high-end, opulent wedding venue in a sought-after location for a price that you’d never have expected. 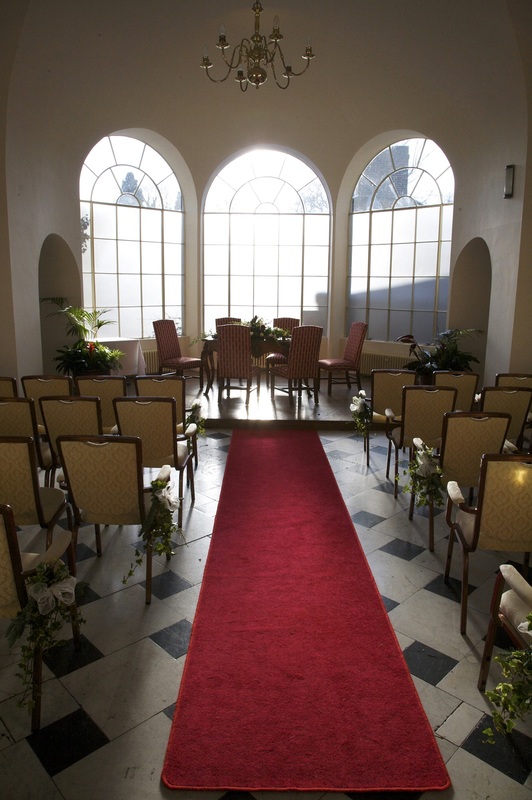 There are 11 licensed spaces to choose form for your ceremony, seating between 20 and 100 people – and a site visit is highly recommended so you can see just how far your budget will go in this historic and monumental venue. 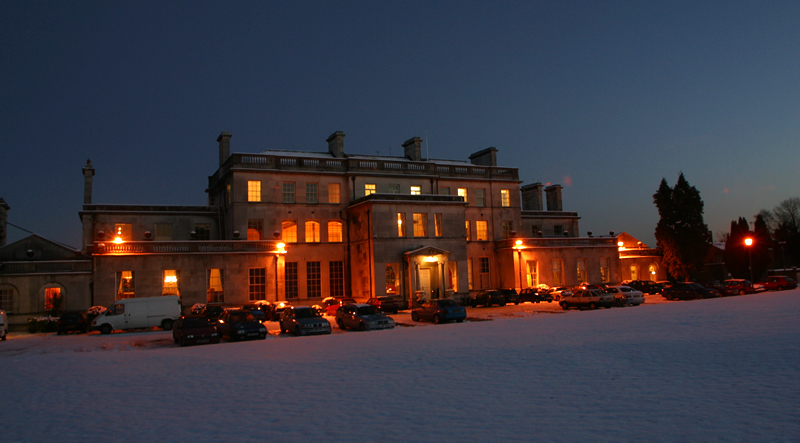 Contact Function Fixers to get incredible last-minute deals at Addington Palace for winter weddings 2014, or to get a no obligation quote for hosting a wedding here in future – and remember, our service is 100% free of charge!